Hair straightening is more than just a fad. While permanent straightening seems to be a big hit, not everyone can afford it or are thrilled with the idea of getting it straightened permanently. So, what else are we left with? Thanks to the innovation and technology in the cosmetic industry, we always have alternatives and more than ever. From straightening your hair to fighting out frizz, these creams have come a long way. So, today we’ll look at one of the brands–L’oreal which offers a range of options for all of us. For some of us, flyaways and taming hair after the wash seems to be a big challenge. 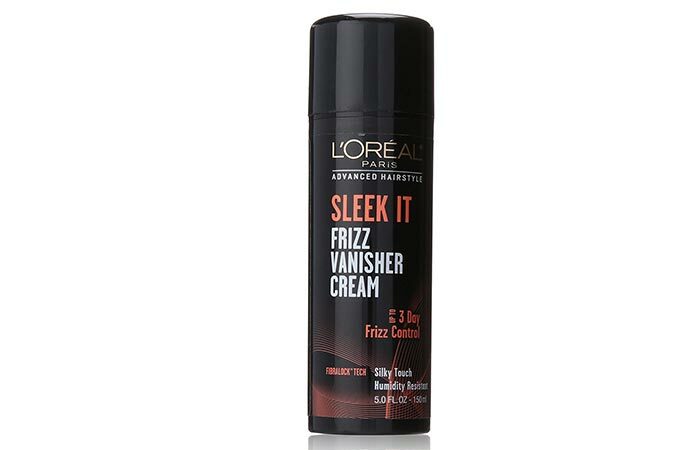 While you cannot afford to style it with hot tools all the time, frizz free creams come to your rescue. They not only make your hair smooth but tame those stubborn flyaways and make your hair look stylish and sleek for three days. This cream is from their newest collection and one of the best straightening creams out there. Makes your hair look healthy. Recommended For – Frizzy and wavy hair. 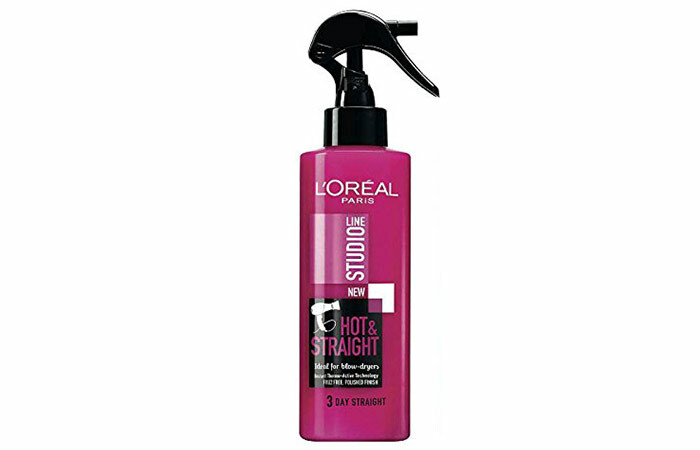 If you are lazy to use more than one product on your hair, this Thermo-Straightening Cream from L’oreal Paris doubles up as a straightening cream plus a heat protectant. It tames the messy blob of frizz that comes with extremely frizzy and curly hair. Blow dry it with cold air setting for stubborn hair. Keeps your hair smooth and soft in humid weather conditions too. Your hair looks visibly silky. Recommended For – Normal, wavy or curly hair. With a nice and creamy texture, this straightening cream is meant for stubborn, wavy and frizzy hair. It spreads quickly, and a little product is enough for every use. Towel dry the hair and run your fingers through your hair. You could use a blow dryer or straightener if your hair is super thick or wavy. Retains the bounce in your wavy hair and smoothens it out. Even better results with styling tools. Keeps your hair fresh and oil-free for 2-3 days. Recommended For – Normal to wavy hair. 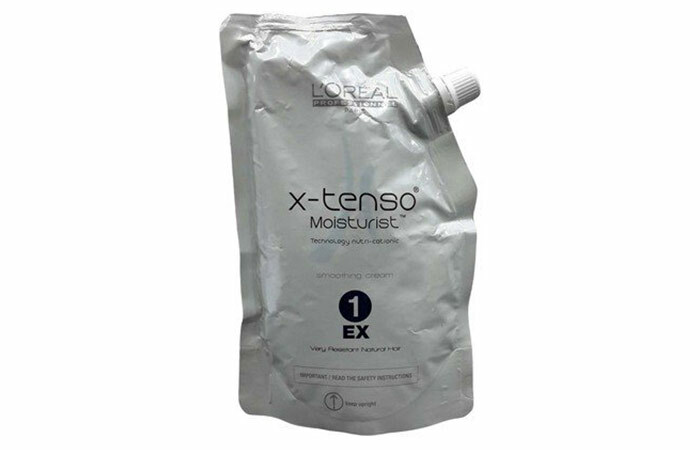 A unisex product from L’oreal for the resistant and stubborn hair type. People with rebellious hair that spend hours together in front of the mirror just to make the hair look presentable need something as robust and potent as this one. You can either follow the cold smoothing method or use styling tools for a salon like finish. Either way, this product is great value for money and long lasting too. Works even on rebellious and curly hair. Recommended For – Wavy, rebellious and stubborn hair types. 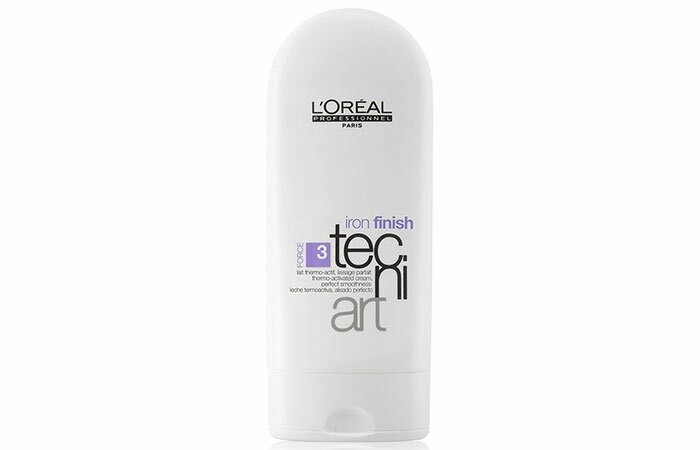 L’oreal Professional Tecni Art – Smooth Iron Finish cream is formulated using cutting edge, Heat Optimizing Technology with a combination of anionic polymers and ceramides that not only leave your hair straight, silky and soft but also protect your hair from all the heat. 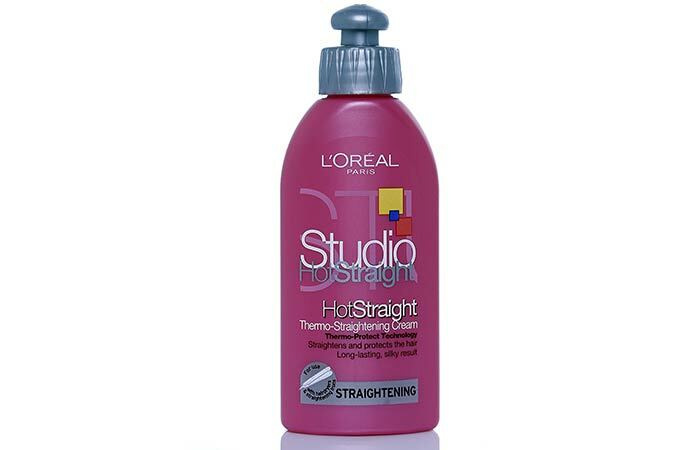 Heat protectant and straightening cream. Recommended For – Normal, frizzy and wavy hair. 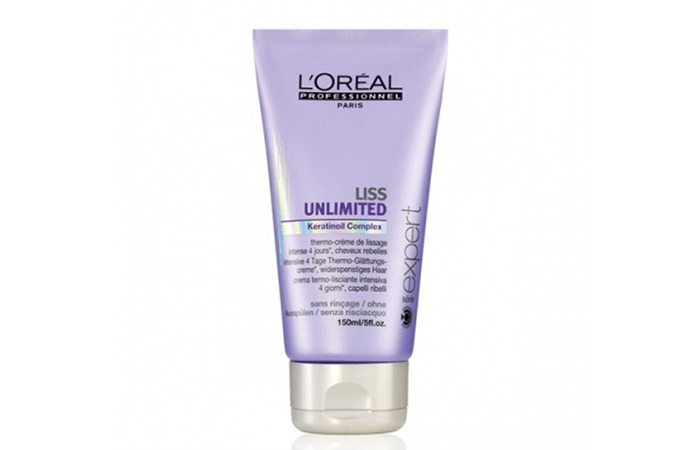 A combination of primrose and kukui oils with pro-keratin, this L’oreal Professional Liss Unlimited Thermo Cream is one of its kind. It contains protecting hair fibre ingredients that protect your hair from damage caused by heat, weather, and pollution. They tame even the most stubborn kind of hair and keep them soft till your next wash.
Protects your hair from pollution and heat. Keeps your hair straight, soft and smooth till next wash. Recommended For – Damaged and rebellious hair. 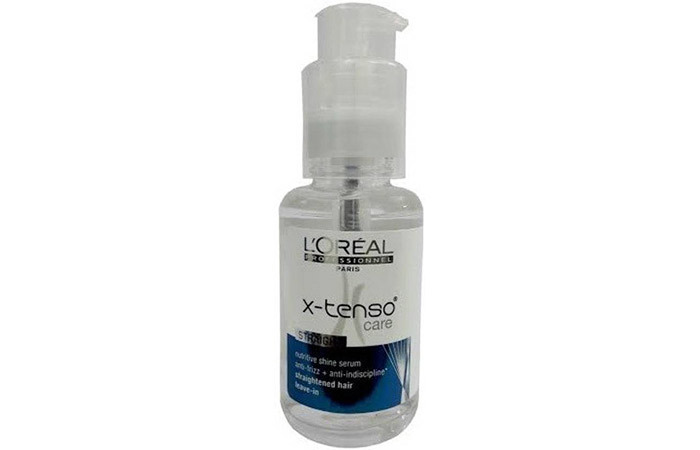 This X-Tenso Care Straight Serum works best when combined with X-Tenso straightening cream. It keeps your tresses tangle free and adds shine to your hair making it look healthy, strong and beautiful. Recommended For – Rebellious and permed hair. It is an absolute challenge to keep your hair straight in humid weather conditions unless you have products that address a specific issue like this one. 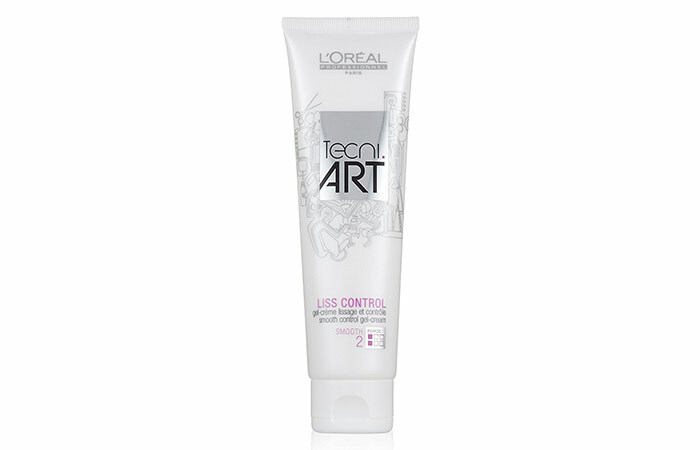 L’oreal Tecni Art Smooth Control Gel is formulated to keep your hair straight and intact for 24 hours without curling back into those unpleasant waves. It is infused with a protective filter that shields your hair from the heat and the sun. You could either air dry your hair or use straightening tools for salon like finish. Protects your hair from the sun and harmful UV rays. Acts as a styling gel. Holds your hair straight and intact for 24 hours even in humid weather conditions. 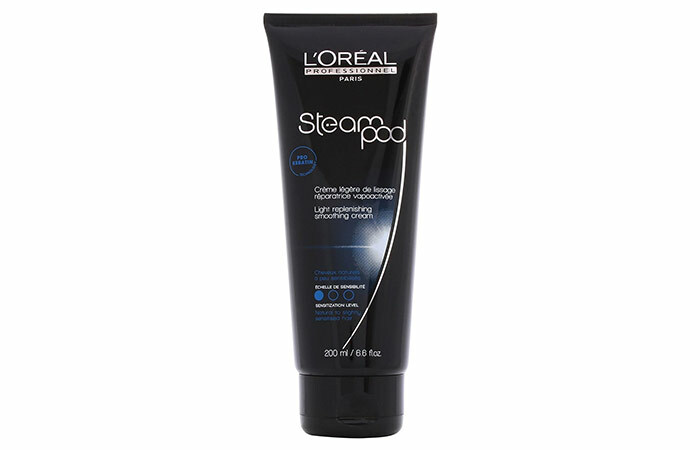 L’oreal Professionnel Steampod Replenishing Smoothing Cream uses pro-keratin technology that protects your hair from the damage caused by heat, pollution and free radicals. It nourishes your hair, making it look soft, lustrous and smooth. This cream also comes in another variant – Steampod Milk for fine hair type, while Steampod Cream is for the voluminous hair type. Apply it on damp and towel dried hair and feel pampered. Recommended For – Fine, wavy or thick hair. Most hair sprays are hair protectants but regular. 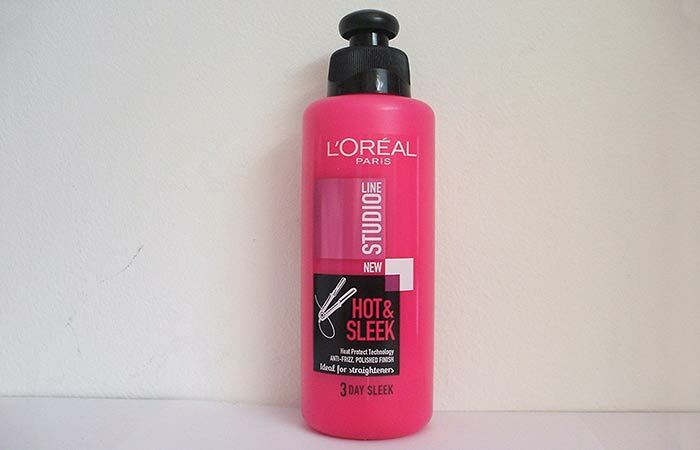 But this one from L’oreal Studio called ‘Hot & Straight’ hair spray is an easy alternative. All you need to do is spray it on damp hair and blow dry your hair for long lasting and naturally straight looking hair. A little product will do. Keeps the hair straight and intact for at least two days. While some of them work better with flat ironing tools and others help with frizz, these creams are any day better than putting your hair through permanent straightening and in the process load them with chemicals. Feel free to drop a text in the comments section below, if you have any questions. 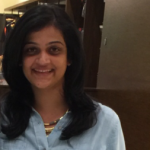 How To Use Hair Straightening Cream? Hair smoothing creams are among the most wanted hair products these days. Here is a list of the best products available in the market.